Axbyte is one of the leading companies in the webhosting and domain management market. The company operates in the four Nordic countries and has focus on being the best hosting customer for its clients. The company was established in 1991. The company is an accredited registrar with both ICANN and IIS. This gives us the right to sell domains without any intermediaries, and therefore our prices can be very competitive. 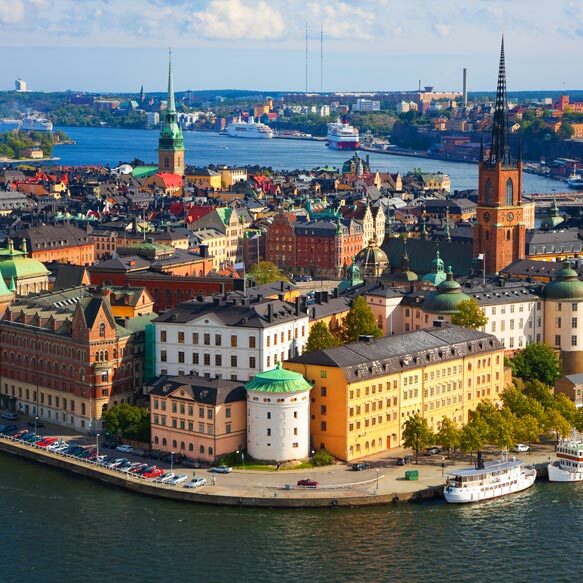 Svenska Domäner Stockholm is working hard to give our customers the best technology and service possible. Therefore we exclusively work with HP infrastructure and c-panel management systems.